Location! Views! Coastal living! This New Monterey condo has it all! Park your car and stroll to everything: your favorite restaurants, Cannery Row & the Aquarium, shopping, the Rec Trail, and downtown Pacific Grove or Monterey. This two-bed unit includes granite counters, stainless appliances, large private bath, double-paned windows, in-unit laundry, covered parking and views! The deck is the perfect place to "sit and sip" your favorite beverage and enjoy the sights and sounds of this great setting! 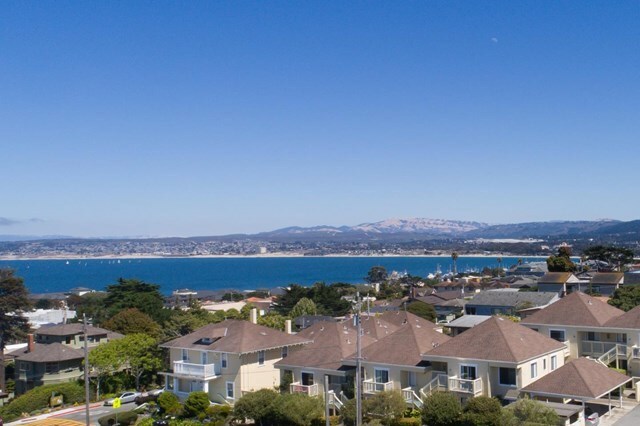 Perfect locale to enjoy an active lifestyle in the heart of the Monterey Peninsula!